When an unseen Jason Bourne blows the whistle on the CIA and the various projects they are involved with, a crisis point is reached. Colonel Eric Byer (Edward Norton) is employed to shut down Operation Outcome and to eliminate the agents involved. One of those men set to be killed is on a special training mission in Alaska. 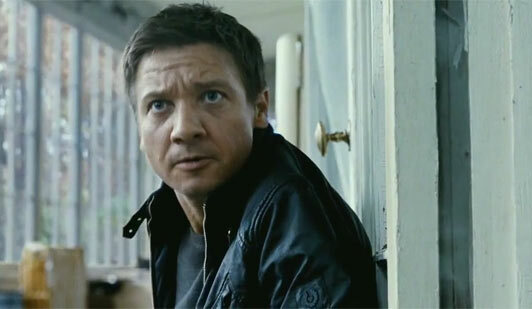 His name is Aaron Cross (Jeremy Renner) and he has to go on the run. 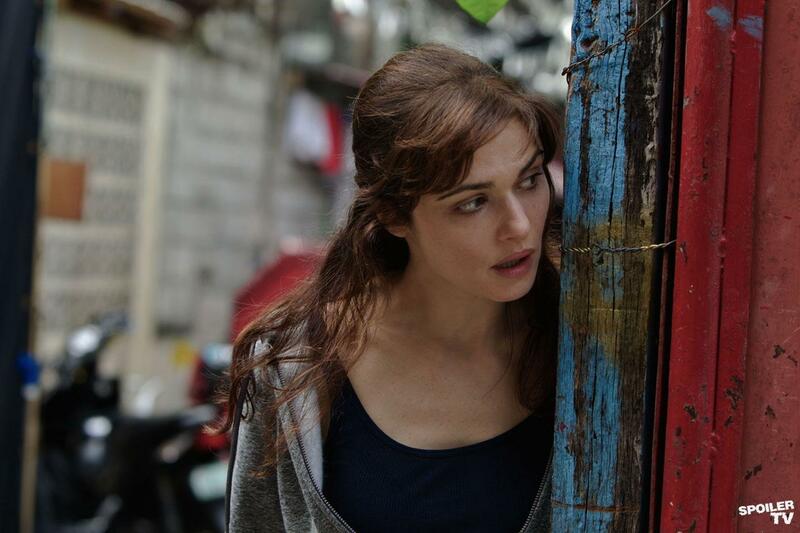 Also under attack is Dr. Marta Shearing (Rachel Weisz) who survives a shooting in her lab, where special pills are developed to enhance the physical and mental state of an agent's mind. After escaping Alaska, Aaron saves Shearing from being murdered and asks her to help him with a process that will allow him to uphold his enhanced strength. The pair continually avoids capture from all ends, leading up to a deadly chase in Manila on a motorcycle. 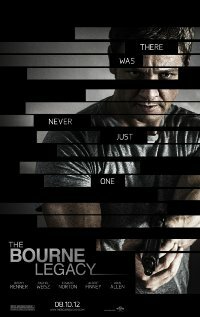 The Bourne Legacy spawns an unwarranted, misguided relative, who at each dizzying turn continues to outstay his welcome. The fourth sequel in the franchise is a result of the banality of Hollywood's imagination: what is profitable must be relived, rebooted and reproduced. With the amount of money spread around Hollywood, films and their directors are being treated like brands. If a film has a fresh idea and an unknown director, it will be deemed less bankable and therefore less likely to attract a higher marketing budget for fear that audiences won't grasp an unknown concept. Hence, riskier films are moulded by studios to include popular but overly familiar staples, like the car chase, or the love interest. The Bourne films, adapted from Robert Ludlum 1980s spy novels, are essentially action-mysteries, but pitched at a slightly more grounded level than the genre usually calls for. They're a profitable brand too because together the first three movies starring Matt Damon earned close to a billion dollars. I loved the gravitas applied to the very first movie but its sequels are outright plagiaristic of its template, and wrapped in a nauseating overcut visual style that people seem to confuse with being innovative. On top of these existing problems, is there anything more foreboding for a series than not having the original talent available? Tony Gilroy takes over from Paul Greengrass as director, having penned the screenplays for the previous films. Troublingly, he's not even adapting a Ludlum story anymore. Ludlum wrote three Bourne stories himself but died in 2001. The series was continued by author Eric Van Lustbader, who has almost annually written seven separate stories. Legacy is the first adaptation of his work and hopefully the last. The most surprising criticism of this film is just how boring it is. Minus Damon, this film is left with a new character that is thinly written and not well established, dumped in action sequences that are big but as overcut as they have ever been. Gilroy describes the film as being on a larger canvas and expanding the universe, but that space is filled deliberately with everything we've experienced before, only not as thrillingly. There's a lack of precision in the overall construction of the film. The opening scenes in Alaska, for example, are overextended and intercut with various story threads so that the film is longer (it's the lengthiest of the series, running at 130 minutes), more convoluted and confusing than it ever needed to be. And if you're expecting wall to wall action, the story is bogged down by dense periods of science-fiction jargon, posturing as real conversation. I really felt these conversations dragged and didn't add depth to the characters. When the action does strike it's sloppy because it's so chaotically handled. Faster is by no means better. There is one powerful scene where a brainwashed scientist attempts to shoot everyone inside a lab. I couldn't help but think of James Holmes again and for that alone the scene has an unintentional sense of reality to its merciless nature. It also helps that the spatiality in this scene is clear. Later action sequences though, specifically a numbingly long motorcycle chase, are so overcut and fuzzy that it's never clear where the baddies are in relation to our heroes. The film will also have you believe that you can be shot off a motorcycle, thrown into a fruit stand, and have the strength to continue riding again. And if you were to accuse this film of being ridiculously overproduced you only have to look at the cast. There are hugely talented people here that aren't well served by the script. Rachel Weisz is left to sob and just seems to exist for the scientific exposition. She could be a great emotional hook but they don't know how use her properly. Renner's star power in Hollywood is rising but throwing him into action scenes is no substitute for genuine personality or depth of character. He needed a lot more of both here to utilise his talents. I didn't find anywhere near as sympathetic involving as Damon. On a final note: what is Shane Jacobson (Kenny, 2006), doing in this film? It's a tiny part but rather depressingly, it reminds you of what the local talent here have to subject themselves to in order to be noticed in Hollywood. And that's putting it nicely.